Hello friends of the hologram! 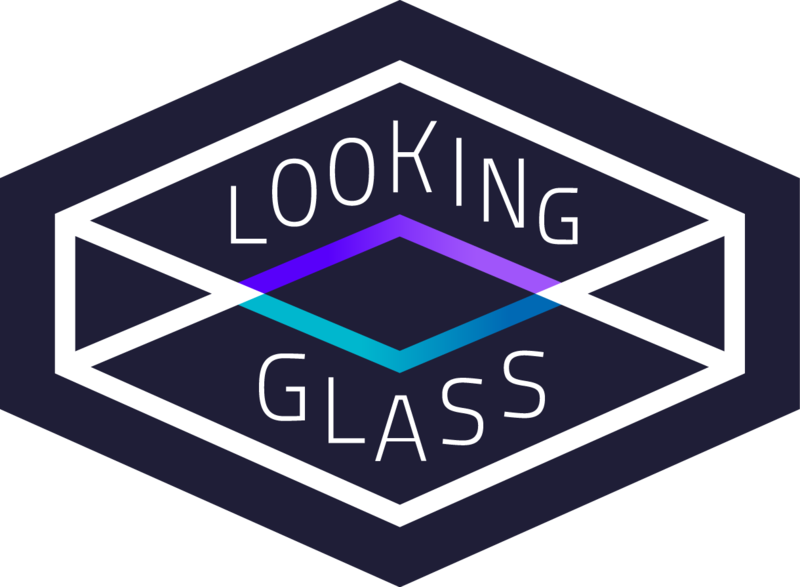 I’m Alex Duncan, a developer at Looking Glass Factory. I’ve been working on making it easy for people to get 3D content into their Looking Glass, and today I wanted to share a particularly special one - our Sketchfab-Looking Glass integration! This app lets you search Sketchfab’s enormous database for awesome 3D models, press a button, and have it appear almost instantaneously in true 3D inside of your Looking Glass display. Sketchfab is the world’s largest platform for presenting and distributing 3D models with hundreds of thousands available for download. We’ve hooked our own glTF model importing functionality into Sketchfab’s database, and the result is the ability to bring more content than ever before to the Looking Glass ! On the user side, the process is very straight-forward. You search a particular term, in my case “robot,” select the model you like, and press the download button. There are some more refinements to be made to the app, from UI tuning to adding advanced settings to change the appearance of the model, but we’re delighted here at Looking Glass Factory to now have access to all the wonderful content available on Sketchfab. Happy browsing, friends of the hologram! Hey there! We’re still working around some kinks with the direct Sketchfab x Looking Glass integration but meanwhile, we have the 3D Model Importer which is available for download and use on the Looking Glass Library (look.glass/library). It’s one extra step but all you’ll need to do is download the glTF file from the Sketchfab link and import that package into the Model Importer. Thanks for your reply and i had already download the 3d model importer before. I love and enjoy it. Thanks for your hard work.